Spellbound Theatre, New York City’s award-winning “tiny theatre for tiny people,” offers a hands-on creative workshop that celebrates the fierce adventurer in each of us. 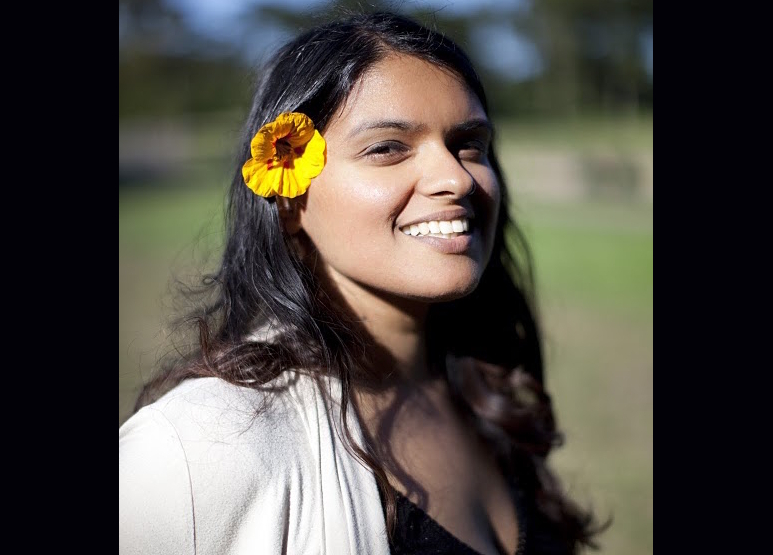 Families will be treated to an interactive storytime featuring Nidhi Chanani, co-creator (with Bea Birdsong) of I Will Be Fierce, an imaginative picture book about courage, confidence, and kindness. Following the storytime reading, young explorers will learn to design puppets and take the adventure into their own hands. Don’t miss this captivating journey of imagination and multi-disciplinary artistic expression. A World Voices Festival Next Generation Now event. 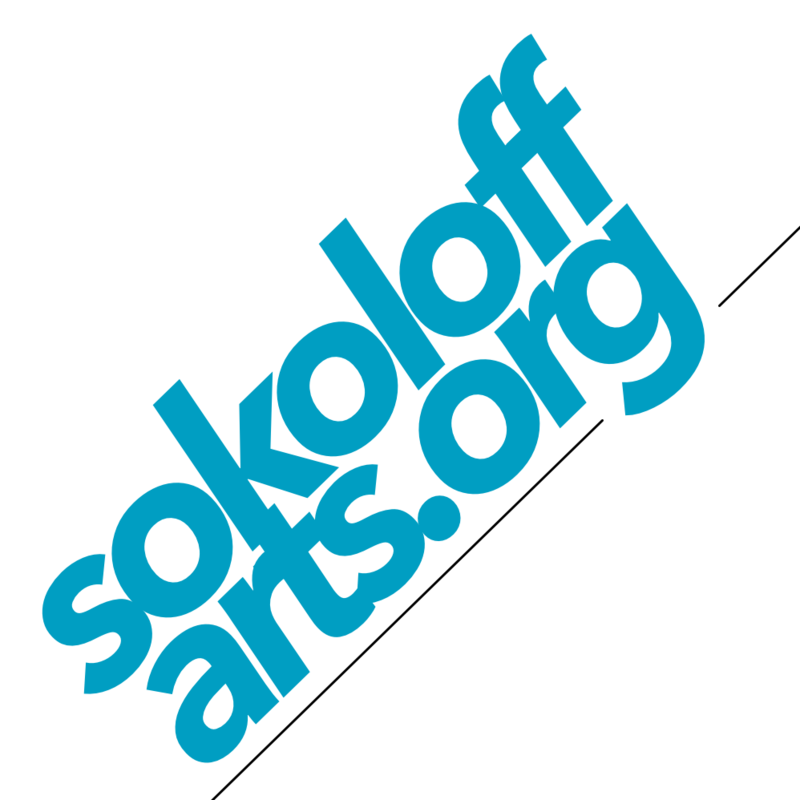 Space at Town Stages sponsored in part by Sokoloff Arts.